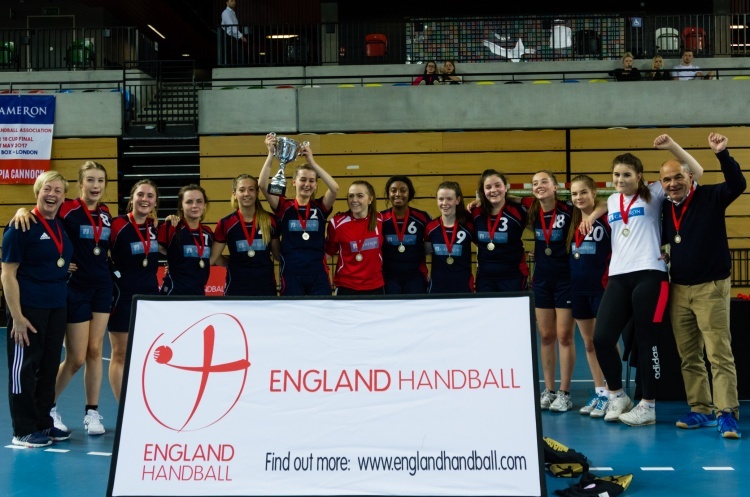 The Under 19 leagues return this weekend with a packed Sunday of handball from the best junior girls up and down the country. Defending champions Olympia Cannock have had a strong start to the league, winning five from five and sitting top of the table in Girl’s North. They play Nottingham and Warrington Wolves at Sutton Bonnington Sports Centre. NEM Hawks, winners for six consecutive years prior to Cannock’s victory last year, are hot on their heels in second in Girl’s North with just one defeat so far this season. They play Shropshire, Wolves and Peninsula in this round of fixtures. Peninsula also take on Shropshire in what could be a tight match with the teams sitting adjacent in the table only two points apart. Victory for either team could see them challenge the top two. Elsewhere in the Under 19 leagues, Bideford take on Somerset Spartans at Wellington School in a South West battle. Bideford are top of Girl’s South League 2 with two wins from two, but with Spartans yet to play a fixture this season, they are an unknown quantity. The Girl’s South League 1 matches take place at Stoke Mandeville Stadium where table toppers Hackney open the day’s proceedings against Ealing in an East London versus West London derby. Hackney have won three from three this season so will look to extend their unbeaten run. Second in the table Stroud are also unbeaten this season, and take on Poole Phoenix in the final match of the afternoon. Phoenix have a game in hand over Stroud so victory here could see them rise into the top half of the table. Get down to Sutton Bonington, Wellington School or Stoke Mandeville and watch the most exciting, high scoring, action packed, contact, team sport. Support your team, follow the sport, share the excitement, be a fan.